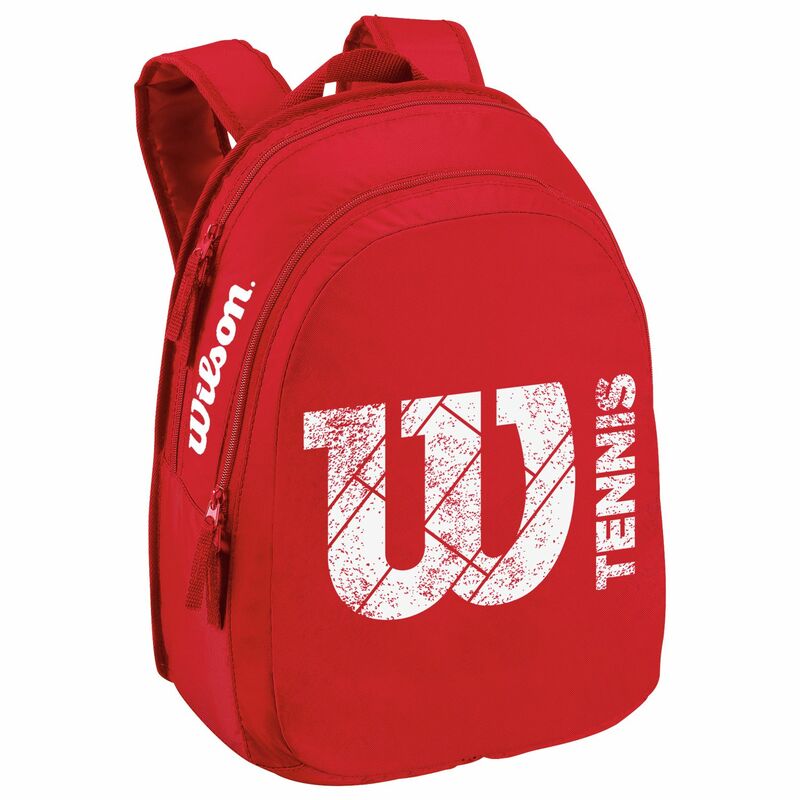 The Wilson Match junior backpack is the perfect size for taking a racket and other equipment and items to and from the courts comfortably. It will hold a junior racket in its racquet compartment and has space for clothes, shoes and accessories in the main compartment and the smaller pockets. 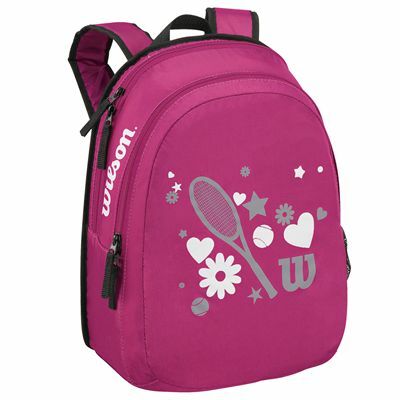 The backpack straps are padded and there is a carry handle, making moving the bag easy. 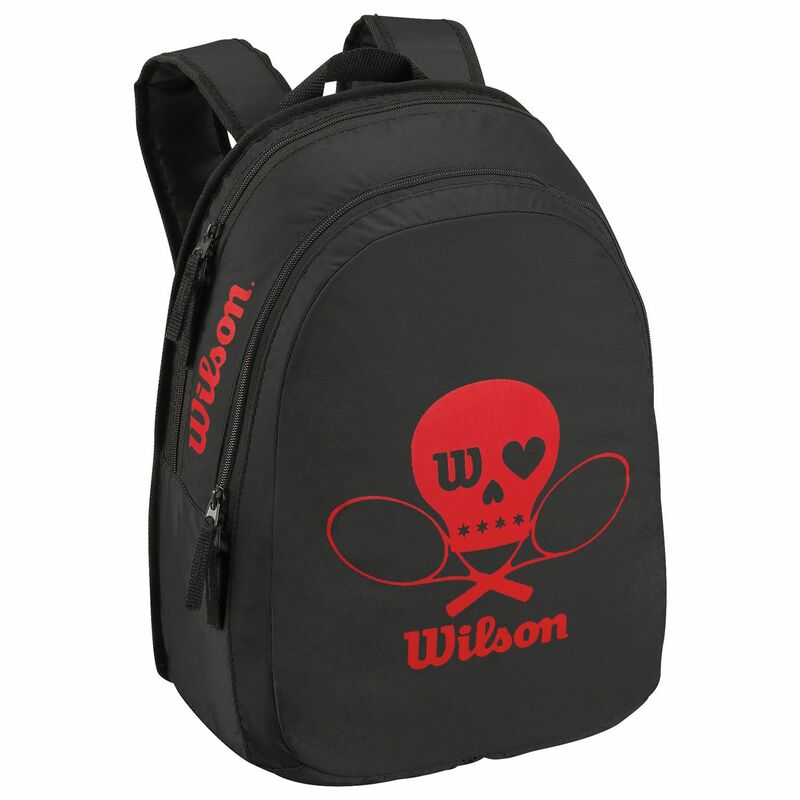 for submitting product review about Wilson Match Junior Backpack SS15.